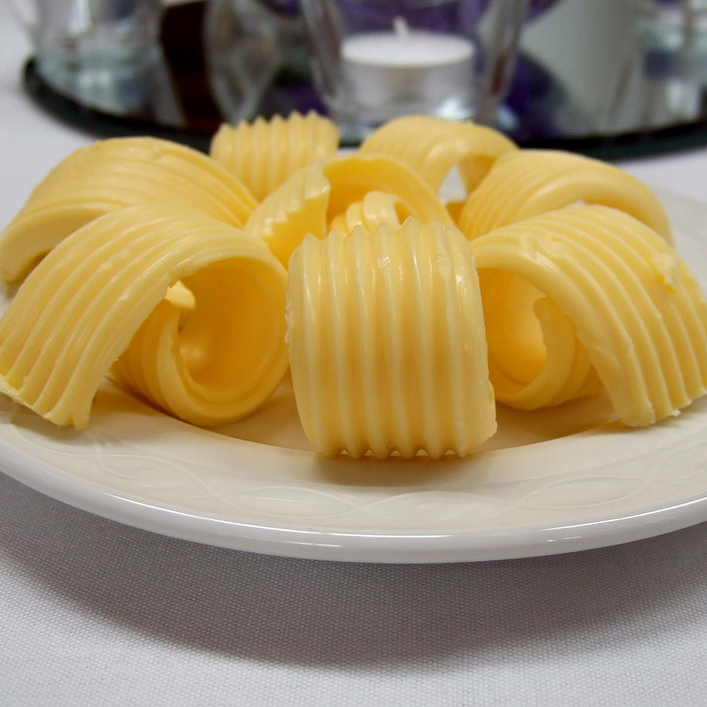 Although the dairy industry has attempted to persuade consumers that the saturated fat content like that found in butter is harmless, scientific evidence continues to mount about its negative effects. Saturated fat may constrict arteries and degenerate the epithelial lining in the stomach, may have a direct correlation with LDL cholesterol increase, and could even be addictive. Image Credit: David Masters / Flickr. This image has been modified. Chicken, fish, and egg powder in processed foods present greater risk from cholesterol oxidation byproducts, but there are things you can do to reduce exposure. What can our nutrient requirements, metabolism, and physiology tell us about what we should be eating? Being obese may result in as much insulin resistance as eating a high-fat diet.